Home Health Care Partnership | Optima Health Care, Inc.
It’s a great honor for Optima Health Care, Inc to develop a relationship with you in the area of Home Health Services. Our mission is to bring our extensive experience to patients home and make them our number one priority. We make sure the time with us is as healing as it is under your care. We provide in home visits with licensed RN and LVN nursing, Physical Therapist, Occupational Therapist, Speech Therapist, Social Services, and Certified Home Health Aid. 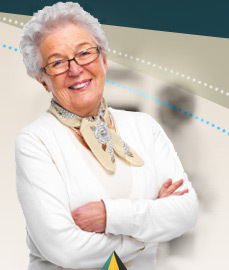 We are a DHS licensed Medicare accreditation standards for quality in health care. Our coverage areas are Orange County, Los Angeles County, Glendale, Burbank, Montrose, La Canada, La Crescent, Pasadena, West Hollywood, Montebello, Valencia, Covina, and Ventura County. We are also proud to share our additional contracted services for complete patient comfort and convenient which includes Pharmacist, Medical Supplies, laboratorial Work, Vital Estern, Respiratory Services, and Patient Transportation. These services are available to the patient to give the highest level of care, treatment and service while being dedicated to serving you and your patient with the utmost care and compassjon possible. 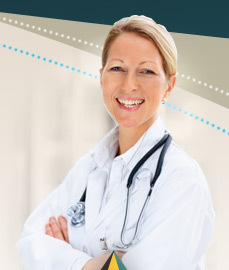 Our staff is fully licensed in the state of California and stand by the Joint Commission standard rules and guidelines. In addition to our field staff our administration and office staff are fully trained to communicate with the Physicians and patient in detail for any situation to come. The mutual goal in Optima Heath Care is to help the patient so they can return to a pre-episodic level of functionality. We know in the near future we can develop a working relationship with you and your company. Our team of staff in Optima is thanking you in advance for your consideration and time in this matter and please feels free to call us at (818) 507-6957 for any questions you may have. Please use our referral request form. Click here to download it.